T-Mobile, the United States’ fourth largest mobile carrier, recently revealed its intention to officially carry the Apple iPhone. Since then, PR mode has been in full flow, and as well as already offering one of the best deals around – particularly with the flagship iPhone 5 – T-Mo has now begun a trade-in program hoped to entice consumers into making the switch. Whereas the Big Three of AT&T, Sprint and Verizon like to tie consumers in with lengthy contracts, T-Mobile’s price plans for the iPhone 5 look much more flexible, and this new trade-in policy also appears pretty inviting. With a comparatively small user base against its main competitors, T-Mobile knows the iPhone 5 could be a big weapon in enticing folks to make the switch, and as such, seems to be doing everything in its power to maximize its return on that partnership deal with Apple. Via a press release T-Mobile has noted that subscribers switching from one of the other carriers will see a significant chunk sliced off the price of an iPhone 5 by trading in their current phone. 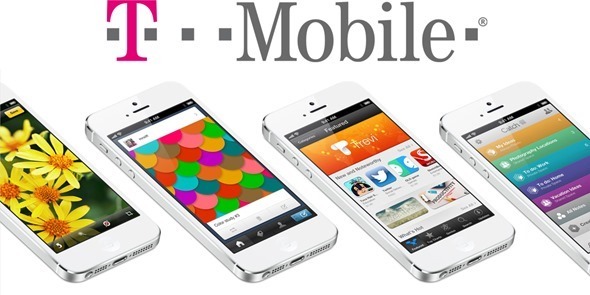 As we previously learned, instead of a restrictive contract, T-Mobile is offering consumers the chance to make a down payment of just $99 for the T-Mobile iPhone 5, followed by 24 monthly installments of $20, as part of an "agreement". With this trade-in, it’s likely the initial hundred bucks will be waived, while those trading an iPhone 4/4S could also see $120 of credit added to the monthly payment pot, bringing the price down to just $15 a month when averaged out. For those who want to start fresh, for some reason, can pre-order T-Mobile iPhone 5 right now. The iPhone 5 will become available this Friday on T-Mo, with pre-orders having begun running at the end of last week. It looks as though some may have been punished for jumping the gun, since the deal is now an even better one than it was last Friday; but that is, quite literally, the price one often has to pay to be among the first. 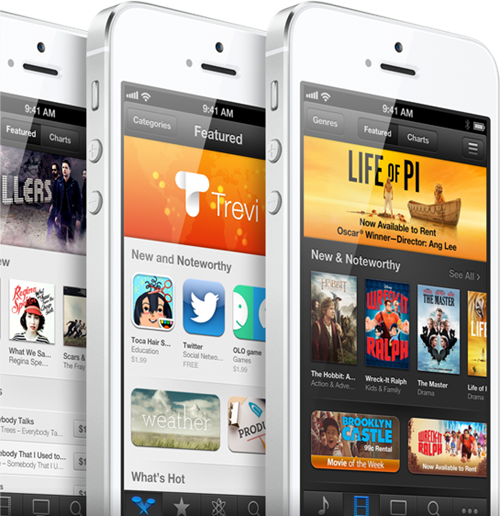 Prospective iPhone 5 buyers, are you considering jumping ship to T-Mobile? With the company’s long-awaited 4G network now here (although maintenance work is ongoing to cover a broader network range), it now looks ready to mix it with the big boys, and although it will take some time, I can definitely see T-Mobile eventually breaking into that elite club.